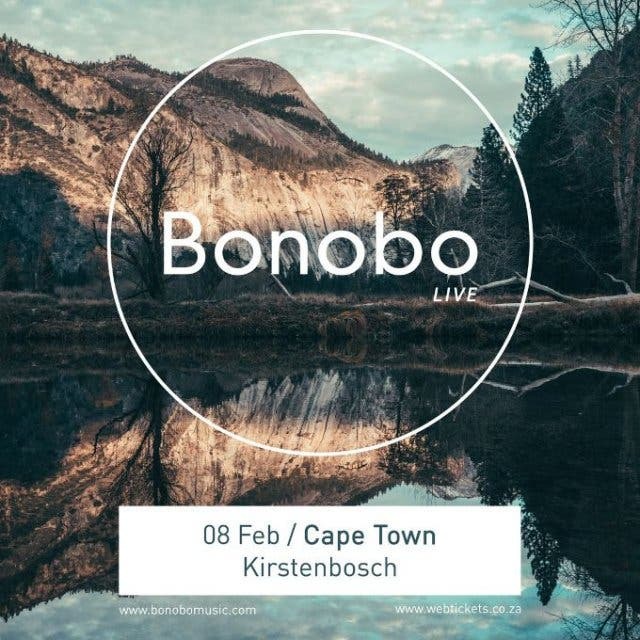 Award-winning electronic DJ Bonobo and his eight-piece band will be performing live in Cape Town for one night only at Kirstenbosch on 8 February 2019. 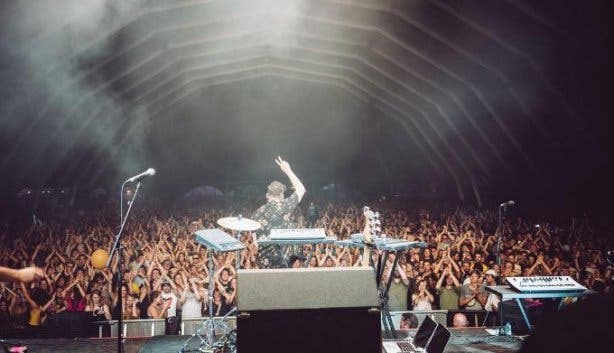 Twice Grammy-nominated and Electronic Music Awards nominee for Best Live Act of 2017, DJ Bonobo – aka UK musician and producer Simon Green – has amassed a massive cult following around the world with his recently more upbeat sound. And, of course, you have to see it live. 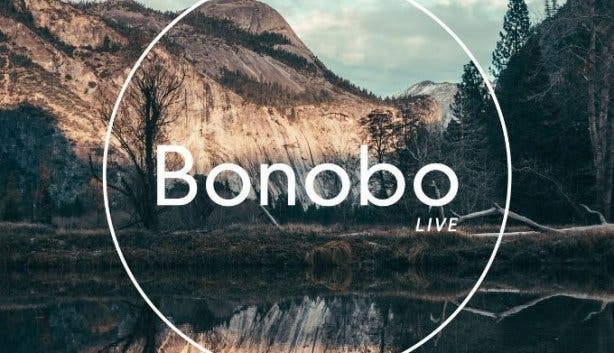 Bonobo performs with an eight-piece live band, so it’s just a next-level electronic music experience. Explore other concerts happening at Kirstenbosch this season. Find out more about Cape Town DJs. There is plenty of amazing live music going down in Cape Town.